Here is one from a Texas Winery near the Winos Alma Mater. 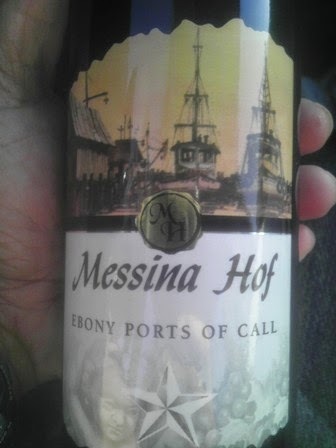 Messina Hof Winery's offering of a Port Wine they call Ebony Ports of Call. Sweet, tasty, and strong at 16% Alcohol Content. Red Wine Wino is happy with it! White Wine Wino likes it sweetness! Both agree to purchase again. It gets a Good Rating easily! Yellowtail came out with several new wines. 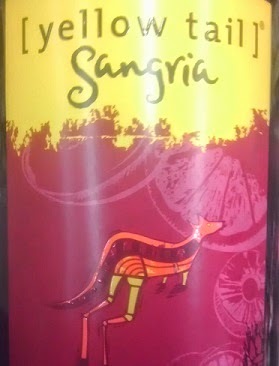 This one is their Sangria. It gets a Good Rating, both Winos agree to purchase this one again! White Wine Wino picked this one again while grocery shopping. 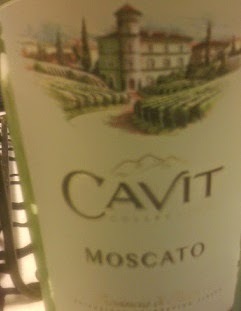 Like before, the White Wine Wino easily gave it a thumbs up. Red Wine Wino still thought it was too sweet, Still cannot agree on purchasing it again,.... this Moscato gets a "Neutral" rating. From a previous post... "The Red Wine Wino has a weakness for Chianti. 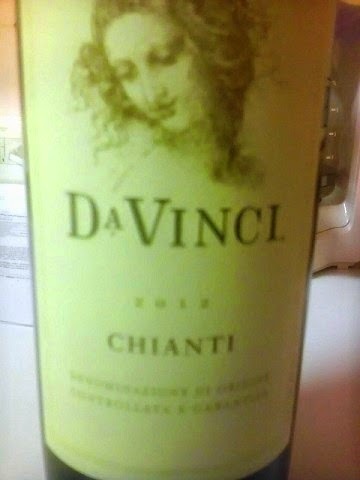 In this case, Davinci's offering imported from overseas hit the spot. Both Winos agree to buy it again. Rating: Good!" Not sure but this last bottle we purchased has us wavering on this one. Re-rating it as Neutral. Noticed an aftertaste that had the Red Wino confused. Did notice that the last bottle was from 2009; this one is from 2012. Maybe 2012 was not a good year for this one? 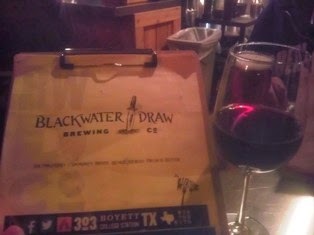 Here is a House Merlot served by Blackwater Draw Restaurant in College Station, Texas. Good wine; both Winos agree to purchase again! Gets a Good Ratting! Here is a tasty offering from Piccini. It's a Chianti that gets a Good Rating from both Winos. 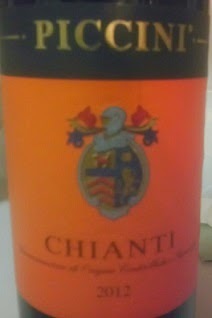 The Red Wine Wino has a weakness for Chiantis. Good thing the White Wine Wino was around to give it a un-biased rating!